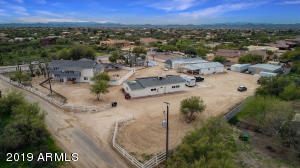 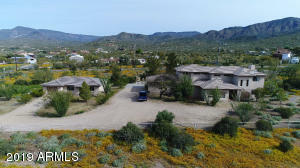 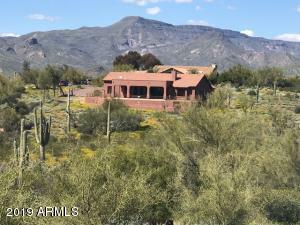 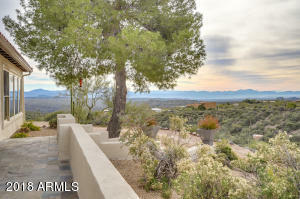 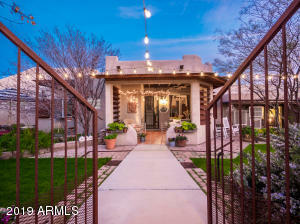 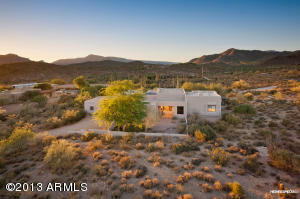 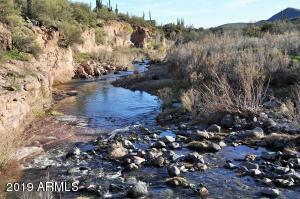 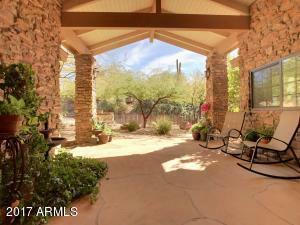 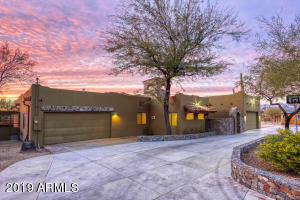 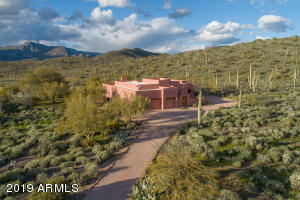 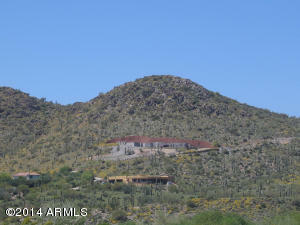 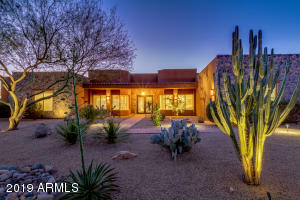 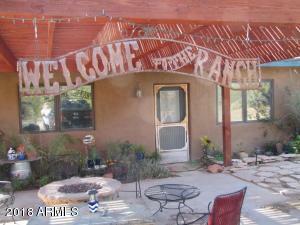 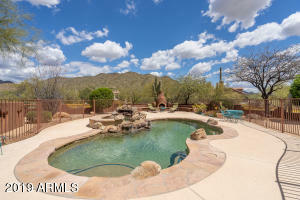 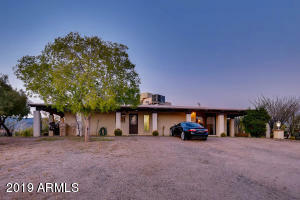 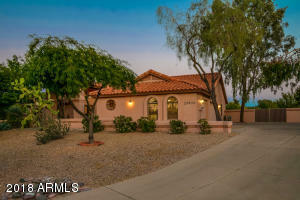 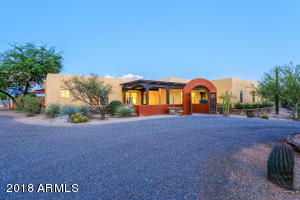 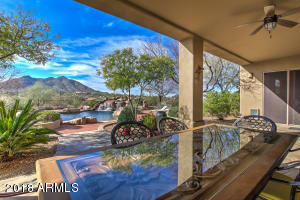 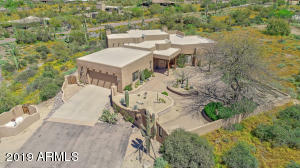 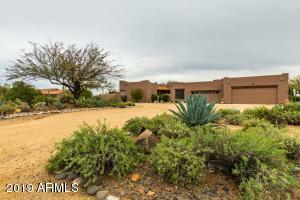 These 3 bedroom, 2 bath minimum homes are on horse zoned lots ranging from 2 to 10 acres in the town of Cave Creek. 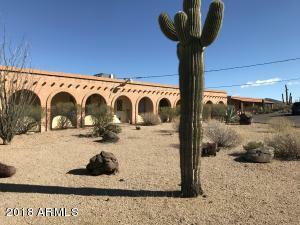 If you would like to preview one of these homes or others, please contact me at any time. 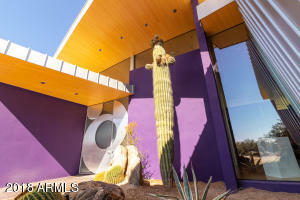 What’s For Sale in the Scottsdale Market Today?